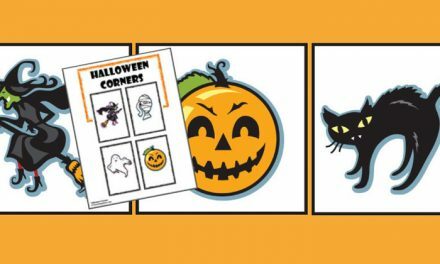 Ghost the Ghost is a game geared towards young kids in pre-k and kindergarten who are learning to observe and discover what has changed. 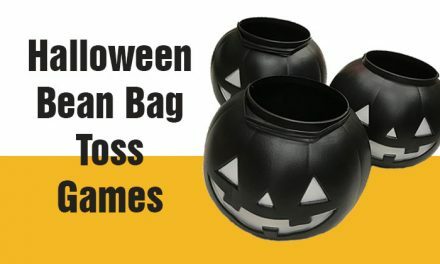 It is a simple Halloween activity that is about having fun. 1. You’ll need a space large enough to all players to sit around in a circle. 2. 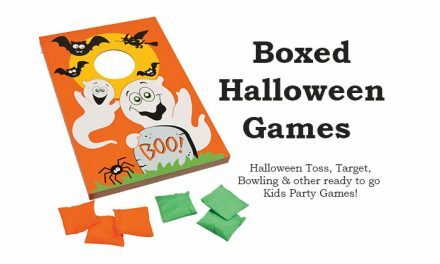 Explain the rules: The ghost guesser will leave the room and when they return one player in the circle will be under a sheet as the ghost. 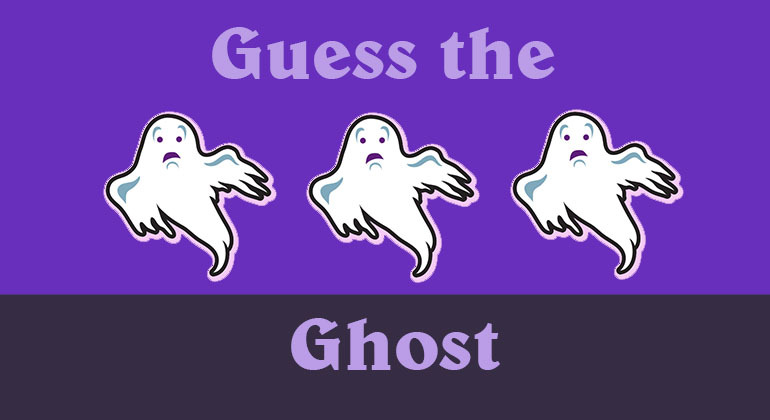 The ghost guesser will have 2 guesses or 15-20 seconds to determine who is under the sheet. 3. Once the Ghost Guesser’s turn is over someone else become the Ghost Guesser. Play until everyone has had a turn. 1. The Ghost Guesser leaves the room. 2. Have the kids stand up and change positions. While one or two can be might be in the same position, just make sure the people are not sitting next to the same person as the last turn. 3. Select one person in the circle to be the ghost and cover them with a sheet. 4. Invite the Ghost Guesser back into the room and have them try to Guess who the Ghost. Allow them 2 tries or 20 seconds to figure it out. 5. Guess right and the sheet comes off or once they finish their turn the Ghost reveals themselves. We don’t want to make the game too challenging but if it appears to be to easy, consider the following ideas. a. Select a ghost and select two other players to leave the room. This means 3 people could be the ghost. b. 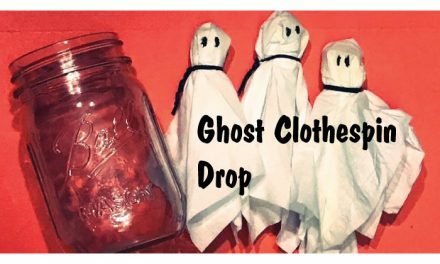 Have extra guests leave and have the ghost where a hat so that the sheet doesn’t drape on their head. Consider a witch, cowboy or baseball hat.